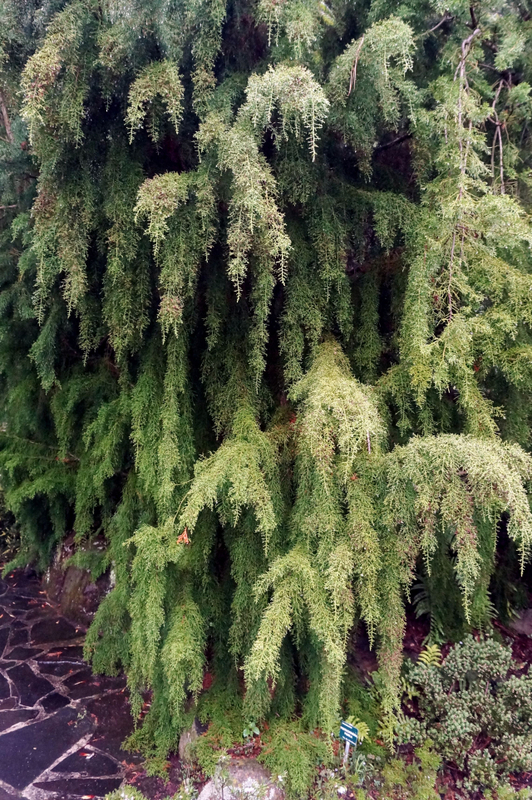 The Huon pine (Lagarostrobus franklinii) also grows very slowly. It is native to Tasmania and was heavily logged for the construction of wooden ships. This particular wood does not rot in water. It dates from when Australia was physically linked to Antarctica 100 million years ago. This species has not prospered due to environmental drying with its tectonic movement north.